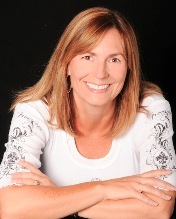 Jane Atkinson has been helping speakers catapult their careers for over 20 years. She started as an agent representing speakers and when several of them quickly went from 0 to 80 engagements per year, she became known as an influencer in the speaking industry. Jane shares some fantastic insights in this episode of SpeakerMatch Radio. 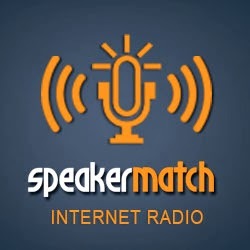 View upcoming episodes at www.speakermatch.com/radio.